CLOSEOUTS. 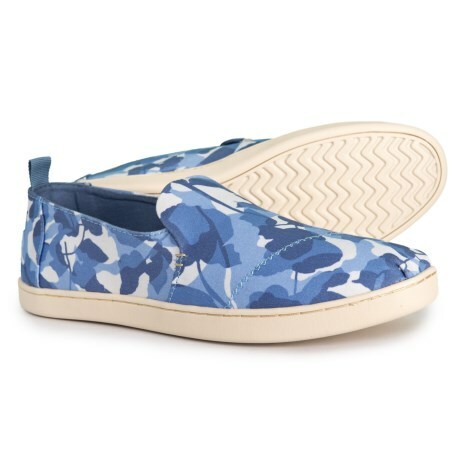 These TOMS Deconstructed Alpargata shoes are classic, comfy slip-ons for wearing with just about everything in your casual wardrobe. Available Colors: BLACK WASHED CANVAS, INFINITY BLUE. Sizes: 6.5, 7, 7.5, 8, 8.5, 9, 10, 9.5, 11.